Related to Fear, responsibility for making decisions, self -esteem, self- confidence & trust. Lemon (Citrus limonum), Rosemary (Rosmarinus officinalis), Rosewood (Aniba rosaeaodora), Black pepper (Piper nigrum), German chamomile (Matricaria chamomilia). 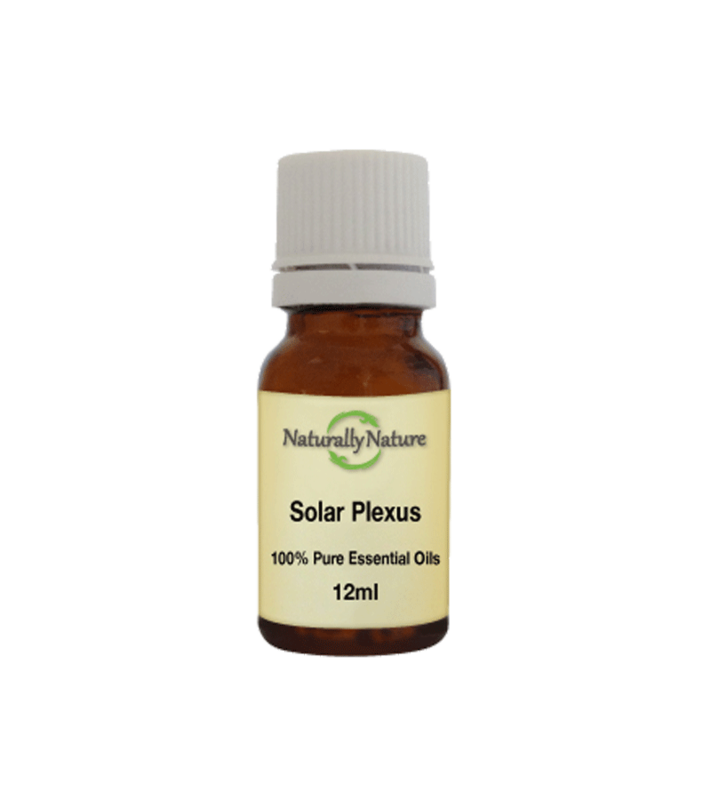 Add 3-4 drops of solar plexus chakra blend to an oil vaporiser or bath, add four drops to every 10ml of carrier oil for adults.